When it comes to getting the latest Android updates on your Android-based cell phone, unless you own a Nexus device, it involves a lot of praying to at least get a confirmation that your cell phone manufacturer is working on releasing the update for your specific device. Luckily, leaked information suggests that Samsung will not abandon Galaxy owners and will start rolling out the Android 6.0 Marshmallow in the upcoming months. The news, leaked on website timesnews.co.uk, suggests that Galaxy Note 5 and Galaxy S6 edge plus won’t have to wait until next to receive the latest Android update. According to the leaked information, the Galaxy Note 5 (SM-N920G) and Galaxy S6 Edge+ (SM-928G) are scheduled to receive Android 6.0 in December 2015. 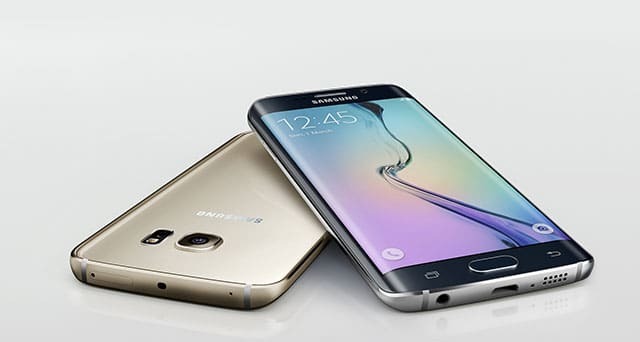 The Galaxy S6 (SM-G920I) and Galaxy S6 Edge (SM-G925I) will reportedly receive the update in January 2016. Galaxy Note 4 (SM-910G) and Galaxy Note Edge (SM-915G) owners will receive the update in February. As for older Galaxy devices such as the Galaxy S5 (SM-G900G), Galaxy Alpha (SM-G850Y) those devices are still waiting for approval according to Timesnews.co.uk. The second phase has a list of unpopular Galaxy devices that still pending for the approval of the Android Marshmallow update, which includes: Galaxy A8 (SM-A8000), Galaxy A7 (SM-A700F), Galaxy A5 (SM-A500F), Galaxy A3 (SM-A300F), Galaxy E7 (SM-E700H), Galaxy E5 (SM-E500H).